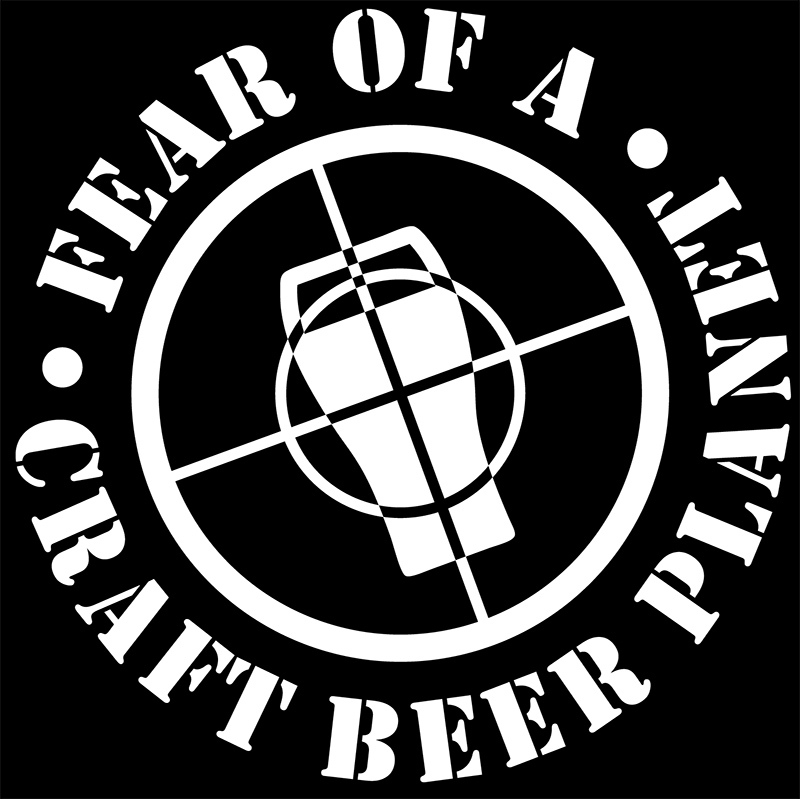 Fear Of A Craft Beer Planet is a craft beer podcast for music fans. Using their expertise in beer and music, these three lifelong friends bring you brewers and beers every episode. Also, provide insider knowledge on the exploding craft beer industry. The show works because Richard is a beer novice while Jay Rose and Rob have seen the craft beer business grow up and become what it is today. They treat the show the same way they would treat improvising on stage as musicians; not much planning and minimal actual “show prep.” It’s a conversation about beer, the business of beer, and the parallels between the beer business and the music business. Beers are consumed, discussed, stories are told, and hopefully lessons are learned. Hopefully…. !